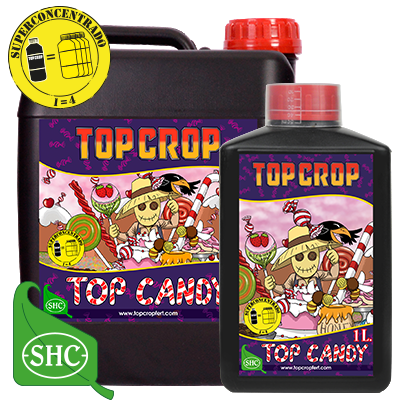 En TOP CROP, we strive to make our products as effective as possible, for the best crop results, so our whole line of fertilisers has been tested and proven for growing cannabis, the formulas in our line of products have been applied after intensive studies and only after they've proven to have optimal results do we put them on the market. 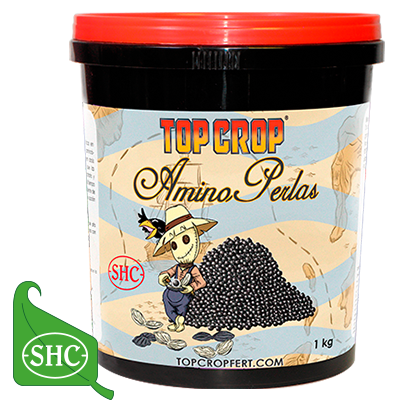 Amino Perlas of TOP CROP are pearls rich in humic acids with an extra contribution in amino acids. 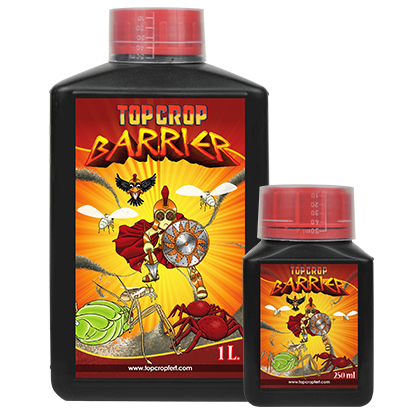 Barrier improves the absorption and transport of nutrients througout the plant. 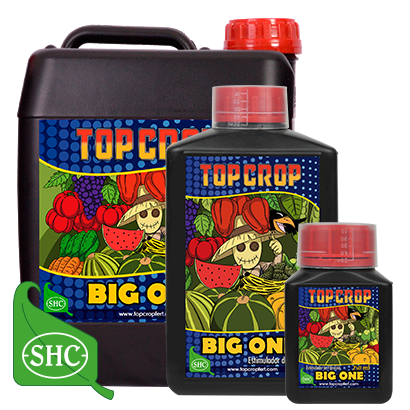 Big One is a flowering stimulator formulated from plant extracts. 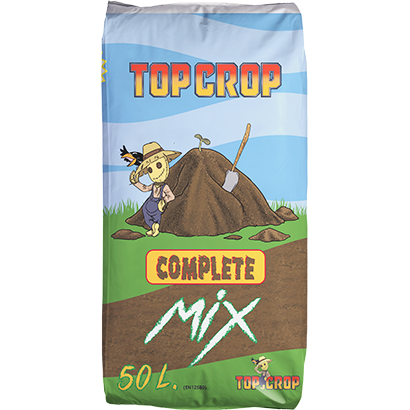 Complete Mix is a substrate that provides the plant with the ideal root environment for development. 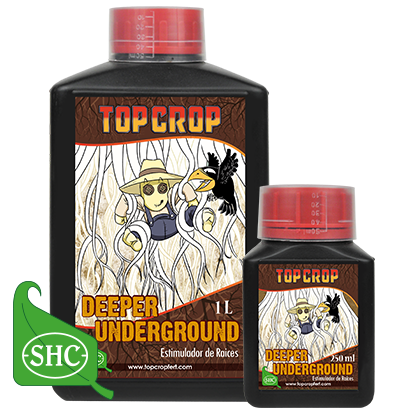 Deeper Underground is a fertilizer developed to stimulate growth and root system development. 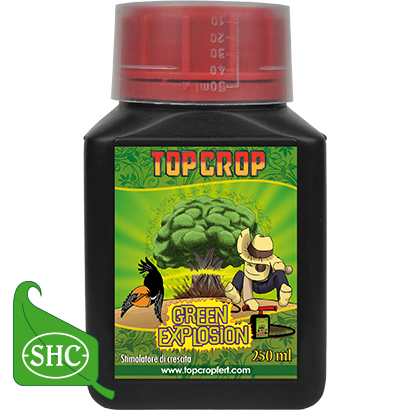 Green Explosion is an excellent plant growth stimulator formulated with plant extracts, mainly seaweeds and leguminous pollen, rich in natural steroids. 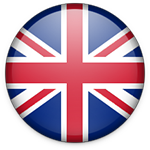 The perfect substrate for transplants and auto-flowering plants! Heavy Mix, an awesome substrate. 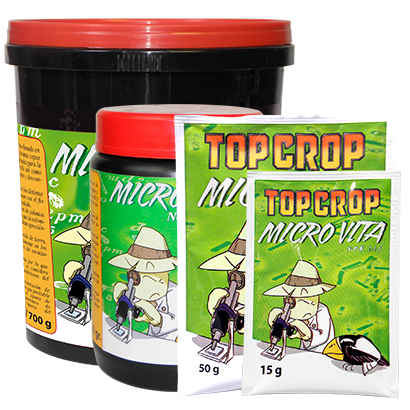 Micro Vita is a complement to cultivation based on the enhancement of microbial life. 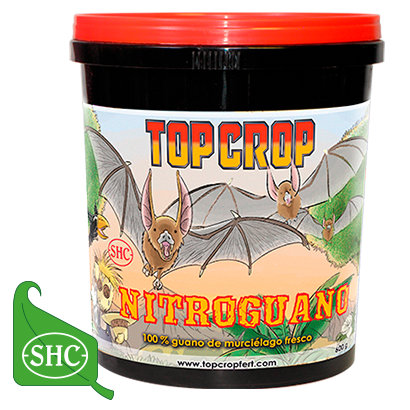 Nitroguano are 100% natural bat guano, collected from the caves where bats live, far from human influence. 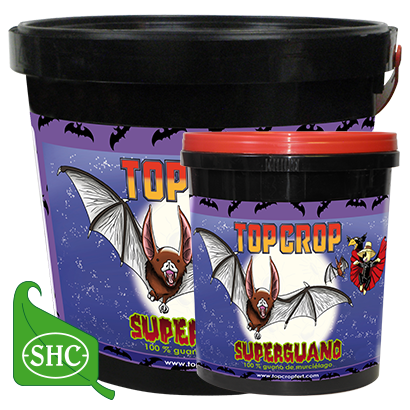 Superguano are 100% natural bat guano, collected from the caves where bats live, far from human influence. 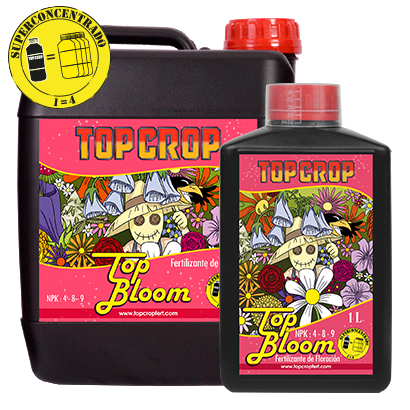 Top Bloom is a fertilizer developed to stimulate growth and root system development, increasing significantly the number of root hairs. 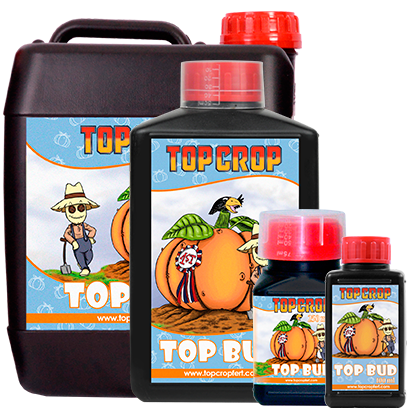 Top Bud is a fatterning fertilizer for the flowering stage. 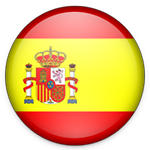 Its maximum concentration of phosphorus and potassium and its absence of nitrates make it an ideal fertilizer for fattening. 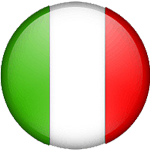 Top Candy is a product based on natural plants extracts, rich in carbohydrates. 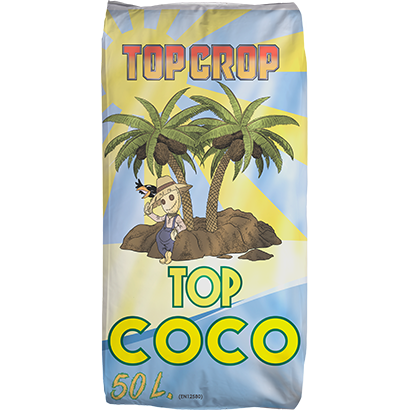 Top Coco is a substrate composed of 100% hihg quality and fine grain size coconut fiber. 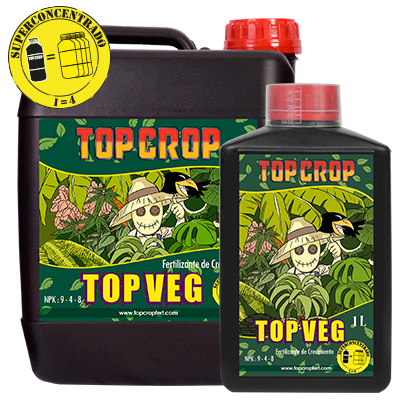 Top Veg is a complete liquid fertilizer rich in humic, fulvic acids and water soluble macro and micronutrients. 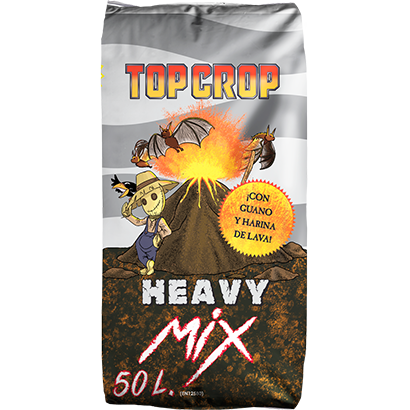 This mineral fertilizer is finely ground and volcanic rock powder of the island of Java. 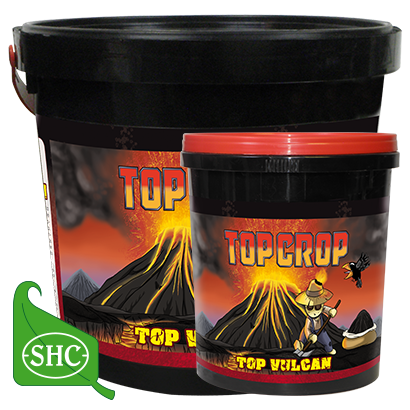 The lava powder i rich in trace elements that are essential for all plants. 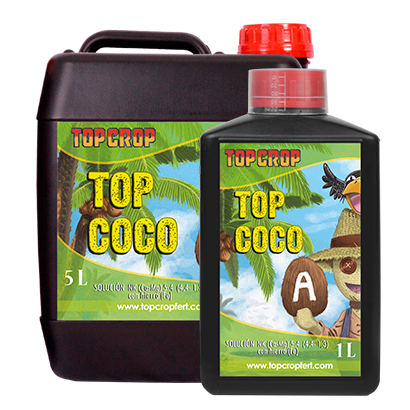 Top Coco A and Top Coco B of TOP CROP are concentrated liquid solutions efficiently formulated and combined for the preparation of nutritive solutions suitable for application in coconut organic substrates. 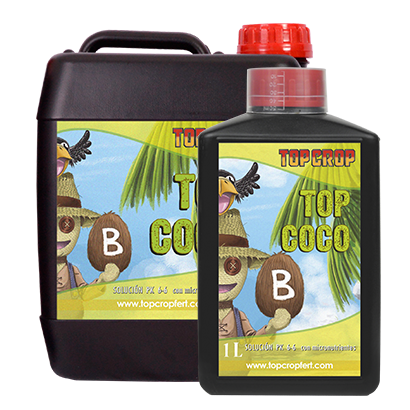 Top Coco B and Top Coco A of TOP CROP are concentrated liquid solutions efficiently formulated and combined for the preparation of nutritive solutions suitable for application in coconut organic substrates.